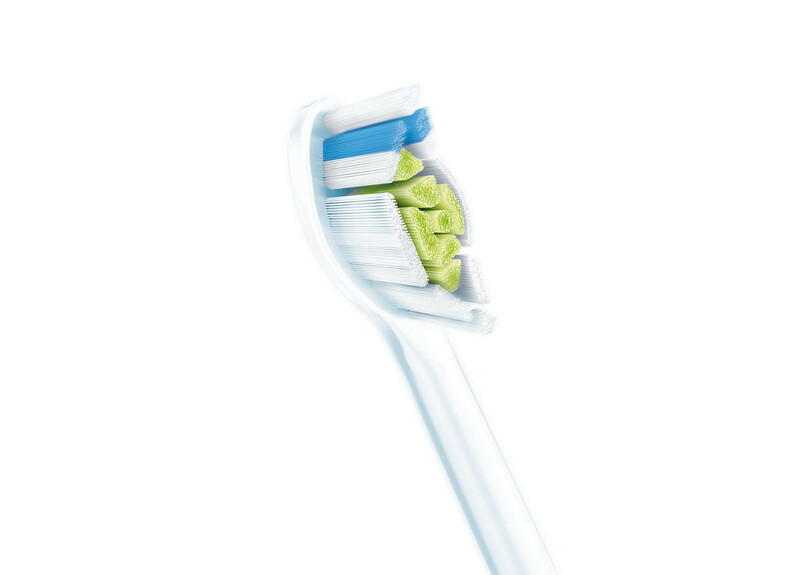 The Philips Sonicare DiamondClean brush head is clinically proven to remove up to 7 times more plaque than a manual toothbrush after just four weeks of use. 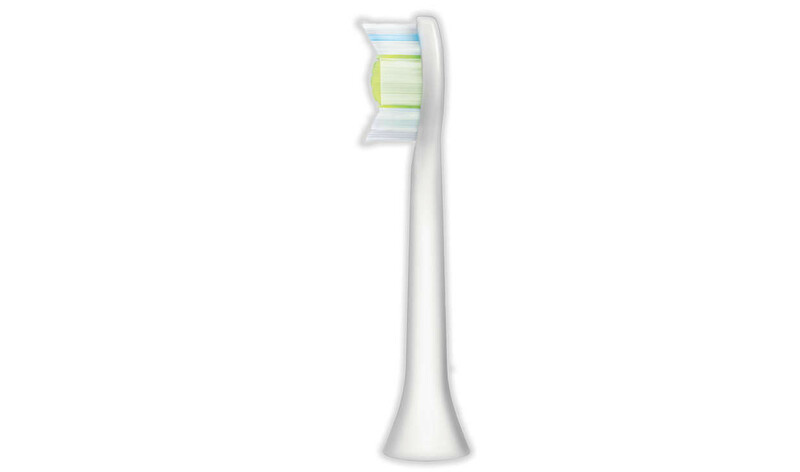 At first glance it may not be obvious, but brush heads lose stiffness and gradually wear down over months of normal use. 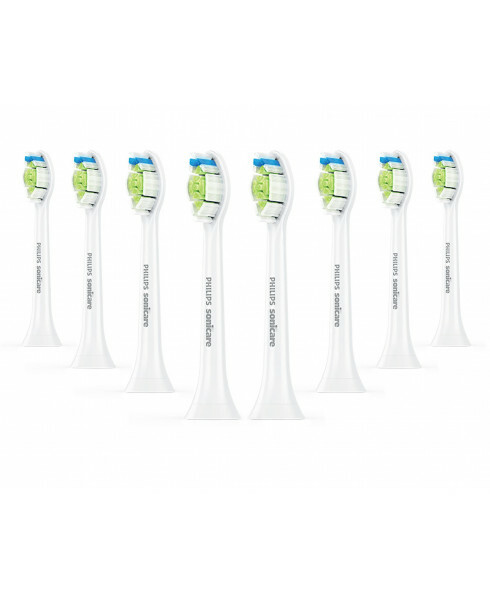 Our blue reminder bristles fade to white and help you recognise when it's time for a replacement. 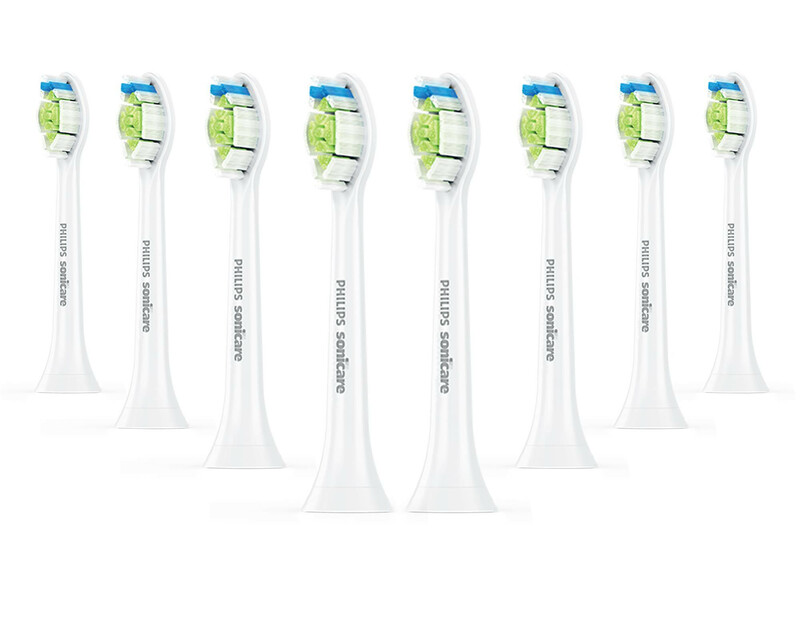 For optimal results, replace your brush head every three months. Much better than the 4pk!